Manufacturer & Supplier of Hose Connector & Hydraulic Hose Connector. Our product range also comprises of Rubber Hose, Industrial Rubber Hoses and Rubber Sheets. 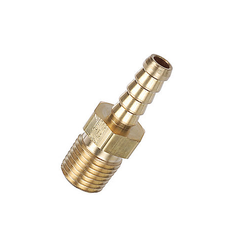 Reckoned in the market as one of the leading manufacturers, exporters, wholesalers, traders and retailers, we are engrossed in offering our clients with Hose Connector. Offered to our clients at industry leading prices, these products are available for our customers in different sizes and specifications. To manufacture these connectors, we make use of high-grade raw material that is sourced from accredited vendors. 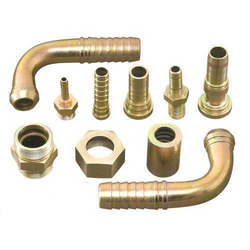 Following ethical business practices, we are engaged in manufacturing, exporting, wholesaling, trading and retailing Hydraulic Hose Connector. Designed for various industrial applications, these connectors can be customized as per the requirements of the clients. Resistance to corrosion, these connectors appreciated by our customers for their various features.